For music lovers, Memphis is iconic and features many must-see items on any Deep South itinerary. The dedicated team of specialists at Just Fly Business can help you or your company book business class flights to Memphis tailored specifically to your needs.  We have amazing options on flights to Memphis, as well as fantastic accommodation, transfers, car hire, and airport parking.  Whether travelling for business or leisure, your personal consultant will find you the best deal, while building long lasting relationships through our attentive service. 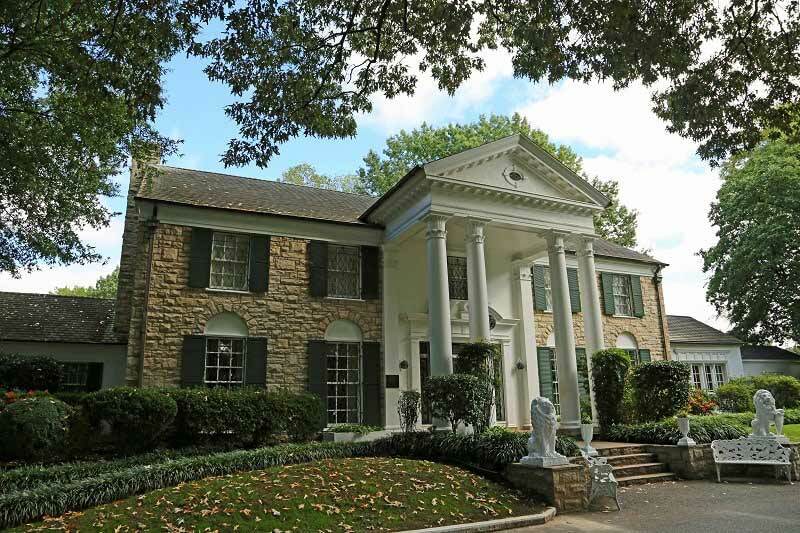 Possibly Memphis’s most famous resident, Graceland was the home of Elvis Presley for 20 years before he died in 1977. Afterwards, his daughter Lisa Marie Presley allowed the house to be opened to the public and ever since it has become a mecca for rock and roll fans the world over. Guided tours are available to offer visitors a peek inside the life of The King, including preserved rooms in which he lived, cars and planes he collected, and his grave.  An entire building has also been dedicated to his trophies, gold and platinum records, and significant amounts of memorabilia from his many movies, shows, and events he performed in. Quirky? Sure! But when a tradition dates back to the 1940’s that’s as cute as this it has to be seen to be believed! Everyday at 11am the Peabody Ducks come down from the Royal Duck Palace on the rooftop of The Peabody Hotel and make their way along the red carpet to the foyer fountain to the beat of John Philip Sousa’s “King Cotton March”. Here they laze away the day, splashing and frolicking, before at 5pm the music starts again and the ducks make their way back along the red carpet and up to their rooftop palace for the evening. Insider’s Tip: Crowds can gather quickly, so make sure to get there early and find a place either along the carpet or on the second floor balcony for the procession! The second longest river in the United States, and the largest by volume, the Mississippi River marks the western border of the city and is the dividing line between Tennessee and Arkansas. Creating a wealth of parkland along the foreshores, the best way to see the sights remains from on board a traditional paddlewheeler. Enjoy a sightseeing tour with historical commentary or have a dinner cruise and sample some of the famous BBQ while enjoying live music! Housed in the renovated Lorraine Motel where Dr Martin Luther King Jr. was assassinated in 1968, the National Civil Rights Museum is a fascinating look into the struggles of the African-American population for equality. Featuring hundreds of artefacts and more than 40 films, oral histories, and interactive media exhibits, visitors take a self-guided tour through five centuries of history. Within a one block radius of the museum is also the iconic “I Am A Man” Mural and the Blues Hall of Fame. A new building, opened in 2015, is dedicated to people that have documented, recorded, and performed blues music, and include inductees such as B.B. King, Ray Charles, and Chuck Berry. Known as the birthplace of Rock N’ Roll, Sun Studios first opened in 1950 but become etched in music history when Elvis Presley took a mic in 1954. The studio is now a museum that has been preserved, where enthusiasts can take a tour through the rooms, listen to recording sessions, and see memorabilia from the heyday of a music genre. And it’s not just Elvis that graced these studios… Johnny Cash, Ike Turner, Jerry Lee Lewis, Roy Orbison, and B.B. King all recorded here, and today some booths are still used. If you haven’t guessed already, holidays to Memphis largely revolve around music, and there’s no better place to experience it today than on the historic Beale Street. Famous for its impromptu live performances by big name artists in the blues and jazz genres, the neon signs line the streets enticing people into the restaurants, bars, and live music clubs. 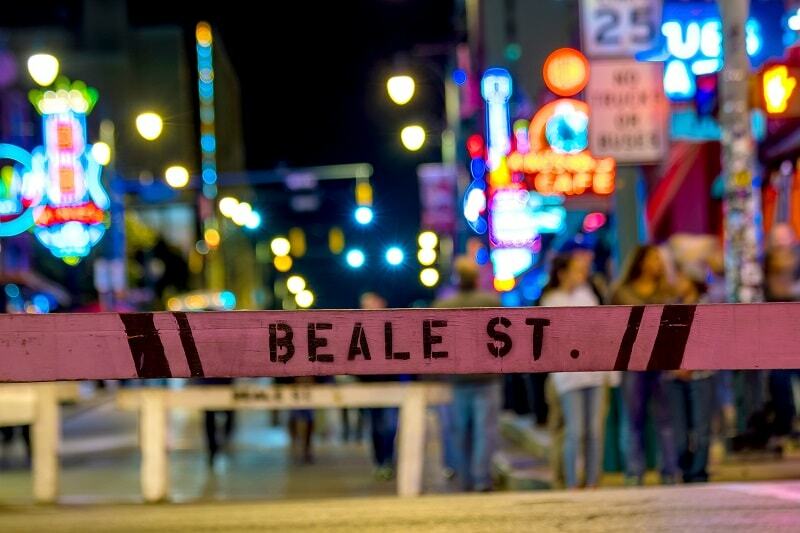 Insider’s Tip: The entertainment precinct of the city, Beale Street can get crowded and stifling, especially on weekend nights or when festivals are held… but like Bourbon Street in New Orleans, it’s this atmosphere that makes it more fun! 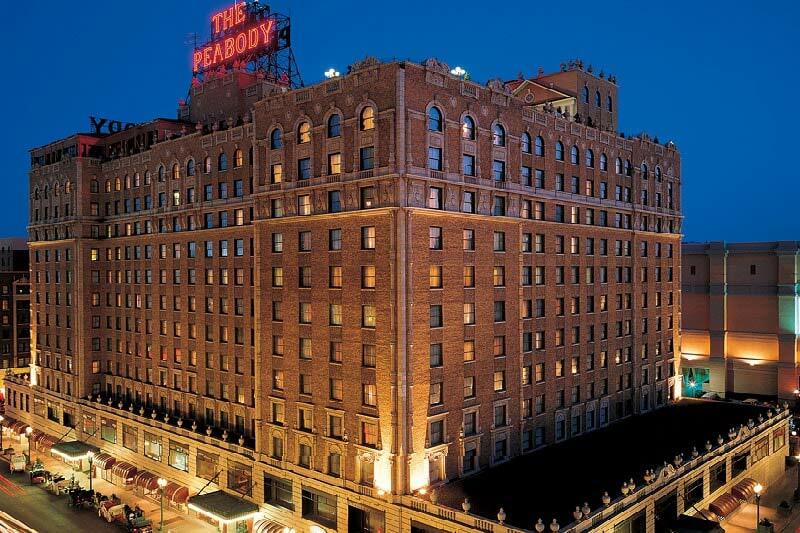 Opposite AutoZone Park in the heart of the city, and walking distance to Beale Street, the Peabody Ducks are not the only draw card of The Peabody Hotel. Put some old-world charm and service into your next business conference or event. 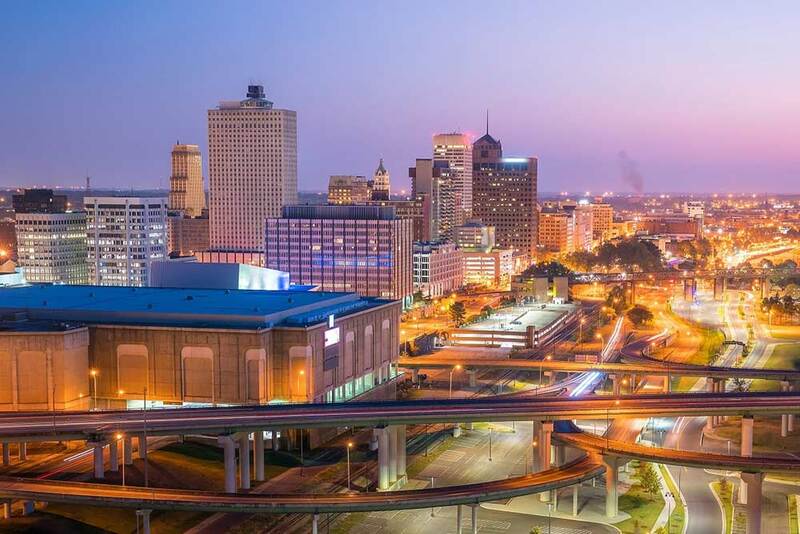 At the north end of the Downtown district, and opposite the Memphis Cook Convention Center, the Sheraton Memphis Downtown is the perfect place after your business flights to Memphis. Continue along with a music themed self-drive holiday Tupelo to the southeast. This town is about a 90 minute drive from Memphis and is historically important as the birthplace of Elvis! Further afield, Nashville, Tennessee is situated approximately three hours’ drive to the east of Memphis and is famous for its country music scene and Honky Tonk bars. Complete the journey in the Deep South with New Orleans, Louisiana, approximately five and a half hours drive to the south of Memphis, for more fantastic music, food, and history! Even better? British Airways operates a direct service from London to New Orleans!